We have also been delighted with the response of Co-op customers in the Broadway where Endeavour is one of the charities being supported. Customers have made sure their tokens come to us and we are grateful. The Trust's management committee has decided to increase involvement locally, particularly among young people. Accordingly, they are making additions to the merchandise we sell at events such as Leigh Regatta. The Trust is also holding an event at Leigh Community Centre on October 6 from 10am until 4pm. A copy of the flyer is available for download on our website here. As well as displays, members of the crew will be present to talk about their adventures since the restoration and about cockle fishing past and present. We also hope to attract younger crew members able to keep the boat at sea for generations to come. The current crew freely admit to ageing; the oldest is over 82 and the youngest will soon be drawing his pension. Endeavour had a heroic role to play in 1940 and again in the 1953 floods and when, along with other Leigh boats, she helped rescue stranded families from Canvey Island. 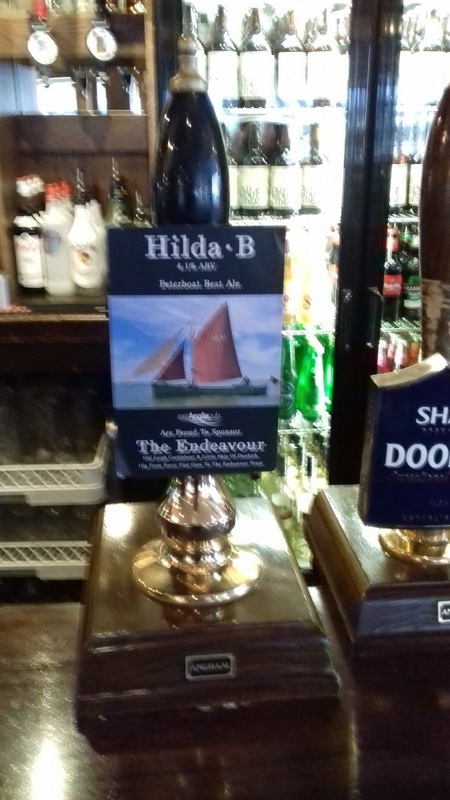 In the 18 years since she returned to Leigh, Endeavour has become one of the best-known Dunkirk Little Ships in the world. 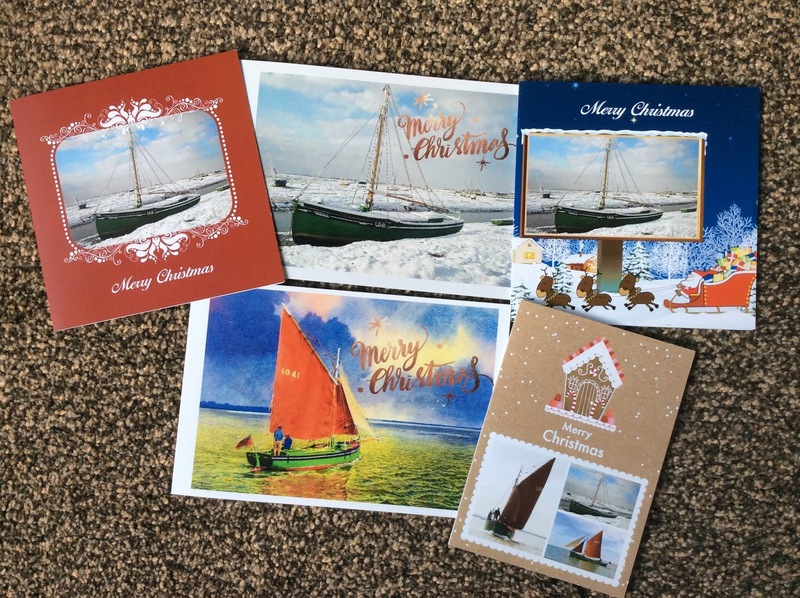 She appears on stamps from the South Pacific, on TV news programmes, documentaries, the movie Dunkirk and Twitter feeds around the world. It could not be done without support. The people of Leigh, day-trippers and organisations keep us afloat.